The Kansas County Clerk and Election Official has many duties. Though it would be impossible to list every job that every county clerk/election official does, a snapshot is available below. 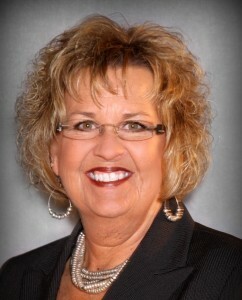 The County Clerk’s duties are listed nearly 1,000 times in Kansas Statutes. The Homestead Refund is a rebate of a portion of the property taxes paid on a Kansas resident’s homestead. Your refund percentage is based on your total household income. If you own your home, the refund is a percentage of your general property tax. If you need help filing your Homestead Tax Form, the County Clerk’s Office can assist you, FREE of charge. Our hours of assistance are Monday thru Friday 9:00 a.m. to 4:00 p.m.
For additional Homestead information, visit the Kansas Department of Revenue website. The Kansas Statutes authorize local governments to levy property taxes. In addition to cities, townships, counties, schools, and local governments; also included are special districts such as hospitals, fire, cemeteries, watershed and libraries, etc. The history of how property classifications were asset pre re-appraisal and changes to the classified rates as listed in the Property Taxation Statewide Document.